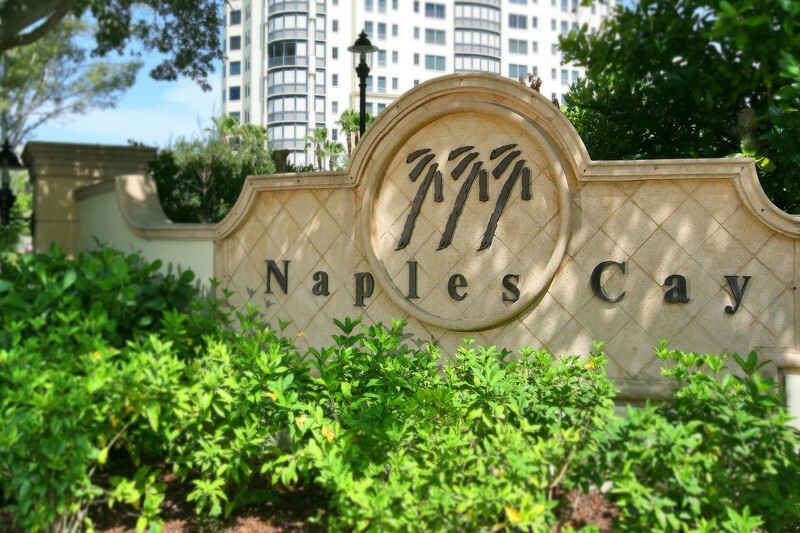 Relax in luxury in this 2 bedroom, 2 bath condo with a den. 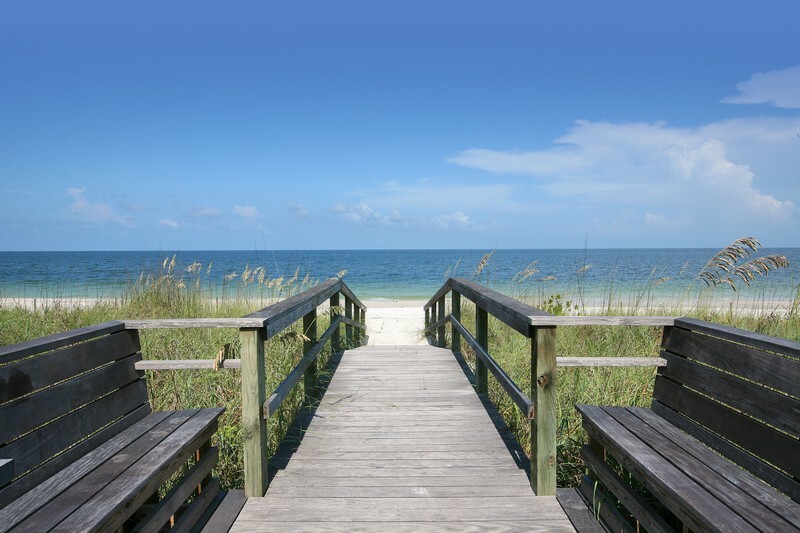 The condo is located on the 6th floor with sweeping views of the Gulf of Mexico and of Clam Pass. Remarkably decorated to satisfy all tastes. 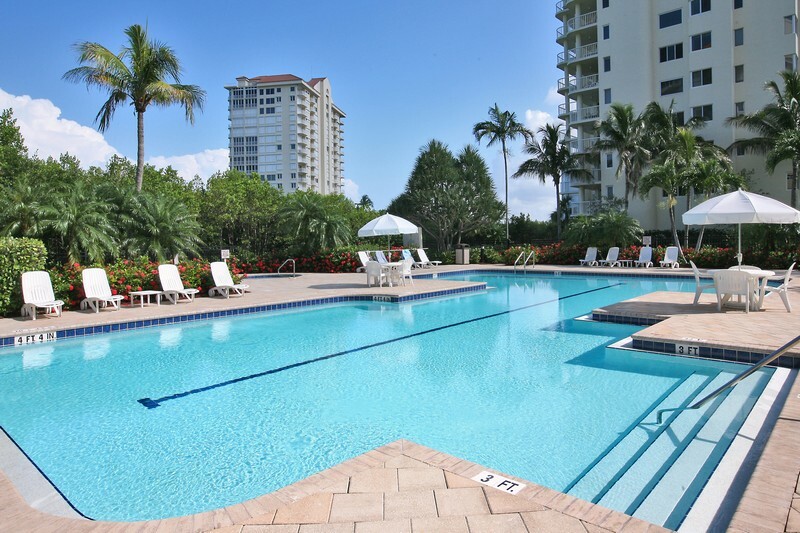 The soothing oceans colors with high end furnishing and top of the line appliances make this condo the perfect Naples getaway. With a king bed in the master bedroom and a queen bed in the guest bedroom, this makes this condo ideal for couples. 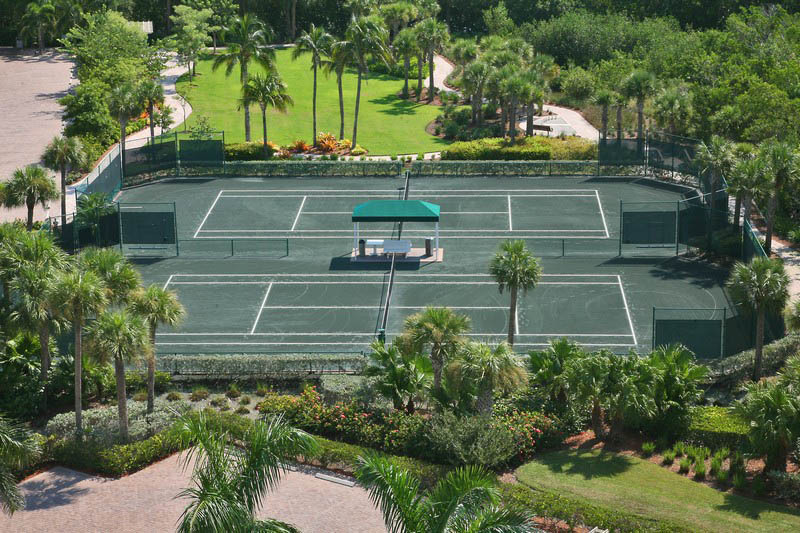 Nature, tennis and a state of the art workout facility await you at Naples Cay. There are also wonderful retail and restaurant opportunities within close reach of this exclusive gated community. 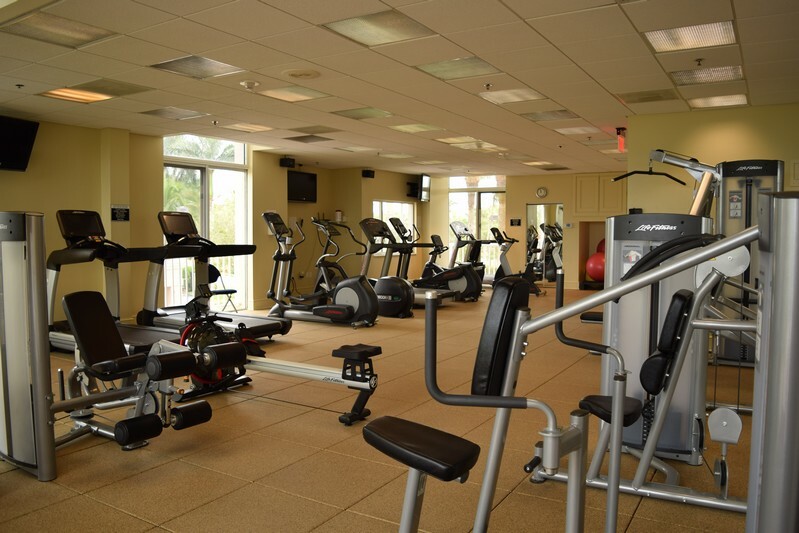 Complex amenities include a beautiful heated pool, spa, sauna, fitness center and tennis courts. 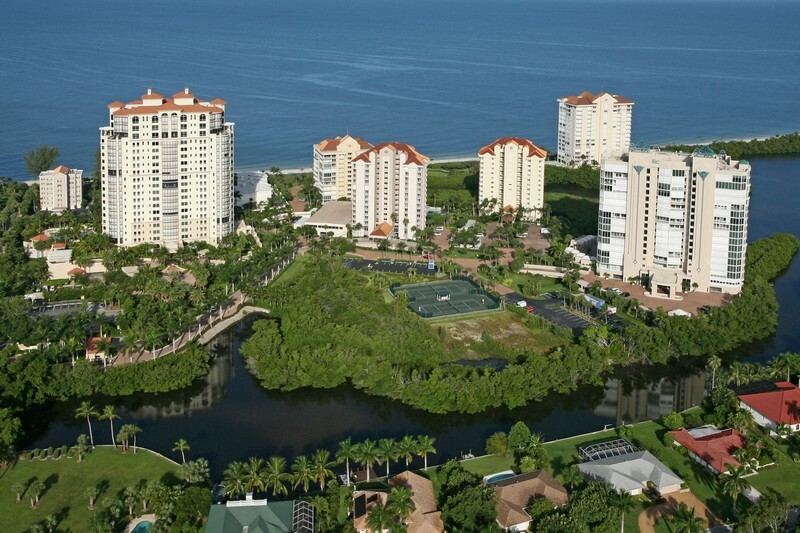 Please contact me with information regarding Westshore at Naples Cay 603.